We rarely think about our drains and pipes until something goes wrong. But if you follow a few simple tips, you’ll keep your drains flowing and prevent potential problems down the road. Here are a few questions and answers as well as tips for keeping your drains healthy…. Tried everything to clear a clog in a sink or toilet and nothing has worked? Before you jump to a drain snake, be sure you know the different types and how to use them. It’s also important to understand the potential for damaging your pipes if used incorrectly. 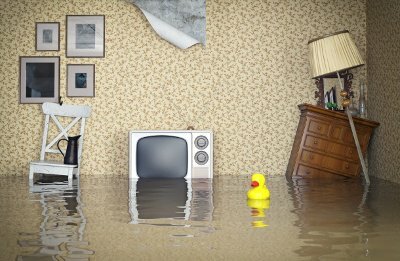 Water Heaters: Should You Consider a Water Heater Leak Detector? Ever wonder what that curved pipe is underneath your sink? Today we’re going to boost your plumbing knowledge and put a new skill into your DIY arsenal. 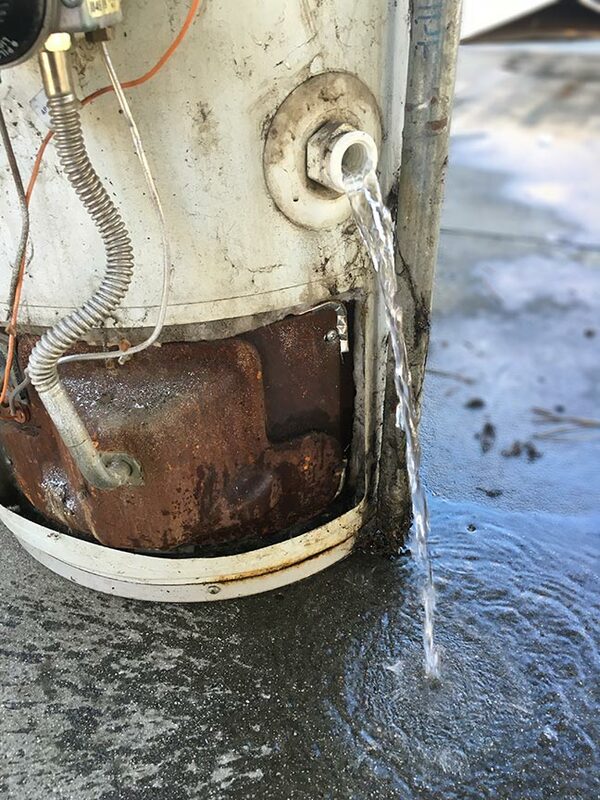 Understanding the drain trap is a good step that will serve you well for diagnosing those strange odors coming up, fixing nagging leaks, or fighting stubborn clogs.